People are becoming willing to learn different types of languages these days. Many people want to Learn Quranic Arabic with the simple key system. There are various reasons why people learn Arabic from the Quran. They need to understand the Quran in the Arabic language. Moreover, the Quran Arabic English is also suitable for all age group people. 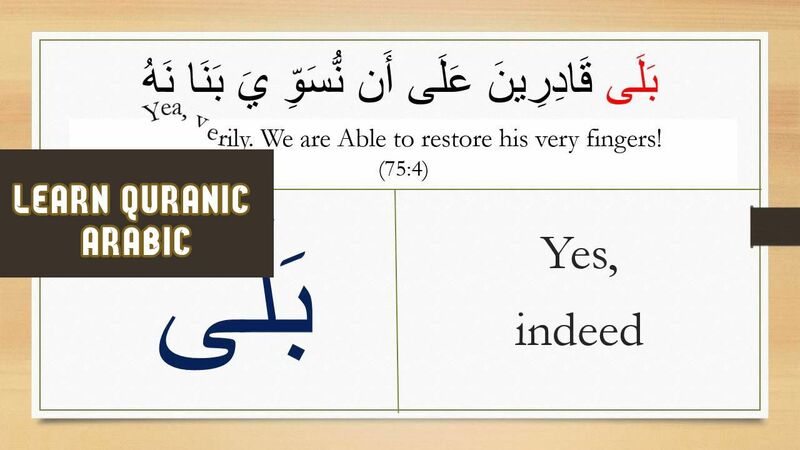 The people ensure the useful system to learn Quranic Arabic. In this way, you can freely understand the Quran in Arabic with the simple tips and tricks. If you wish to understand the Quran in the Arabic language easily. Then here you can find a competent teacher to gain more details about it along the intensive Arabic course. The theme of intensive Arabic language programs is learning to read, speak and write Quran Arabic English and understand the language of the Quran. 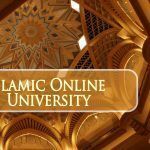 The intensive Arabic course online focuses on teaching classical Arabic which enables learners to read the Quran properly and efficiently while understanding the meanings of words. The course has been designed to cover acquiring the four skills of Arabic languages that enable learners to read and learn the Holy Quran. The course mainly focuses on learning Quran Arabic English language and how to read the words of the Quran properly. Exercises and assignments are also prepared to help students to understand the study materials completely and master the skill of learning Arabic online. So, the Quran wrote in English but pronounced in Arabic. Tutors, who are proficient in the Arabic language, are only allowed to teach Quranic Arabic. The course looks into the practical perspective of learning Quran language while teaching the students. The main objective of the course is to help students become competent in reading the verses of the Holy Quran and have a firm grounding in the principles of the Quran. This course specially designed for the help of those students who read the Quran. 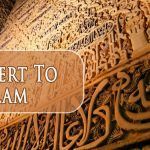 Additionally, learn the basics of the Arabic language that enable learners to recite Quran fast and without any mistakes. We take pride in presenting some good students from all over the world. Without the barrier of distance and with a flexible schedule it becomes easy for students to learn the Quran and Arabic at the convenience of their place. It is mandatory for every Muslim to know Quran. Any Muslim who wants to learn to read the Holy Quran and understand its meanings can join the course irrespective of their age, gender or nationality. People, who want to learn more about the teachings of Allah, can join the course too.